He’ll perform an exclusive acoustic set for just 90 people at Global, on the company’s rooftop terrace. Liam’s debut solo album ‘As You Were’ was one of the biggest selling records of 2017, debuting at number one when it was released in October. As the frontman and lead singer of Oasis, he sold a combined total of 77 million copies across seven multiplatinum studio albums, making them one of the highest selling bands of all time. His UK arena tour in December sold out in minutes and he’s set to play massive sold-out shows at London’s Finsbury Park and Manchester’s Emirates Old Trafford Cricket Ground this summer. 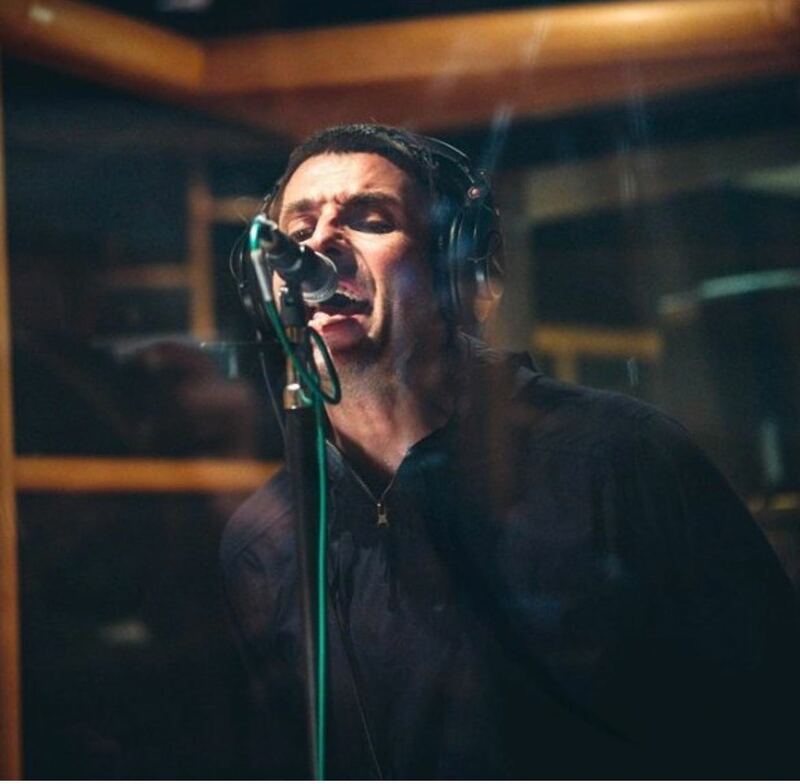 On Sunday February 18th, Radio X will celebrate the life and music of Liam Gallagher. Listeners will be able to hear the intimate gig in full, plus Liam’s exclusive interview with Danny Wallace and a career retrospective with John Kennedy.